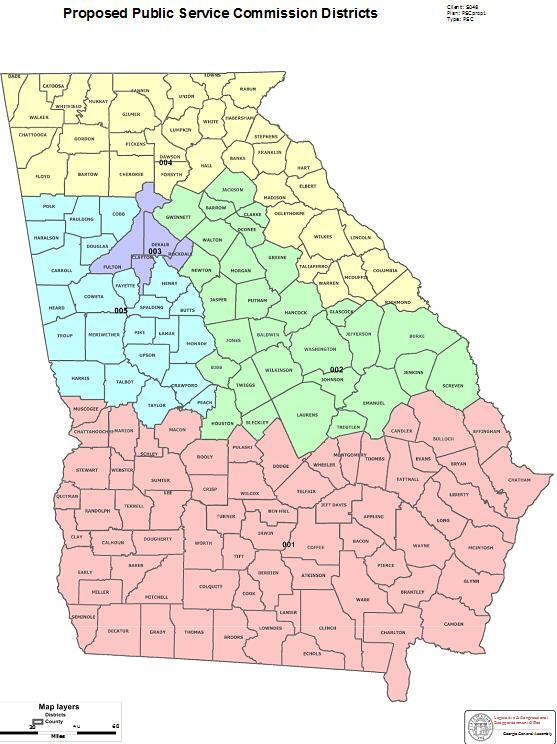 Who will run for Georgia Public Service Commission District 1, which includes all of south Georgia? Tired of paying for the way-late, far-overbudget, and never cost-effective Plant Vogtle nuclear boondoggle? Want solar power now? Run for PSC or convince somebody to do so! Probably you qualify at the same place as for statehouse offices. Who will run for Lowndes County School Board? You can qualify until noon Friday March 9, 2018, at the Lowndes County Board of Elections, 2808 N. Oak St., Valdosta, GA 31601. District 1 (northeast with Mt. Olive, Barretts, and Moody AFB)? District 2 (northwest with most of Hahira)? District 3 (southwest with Clyattville)? One more Democrat would make a three-seat majority on the Lowndes County Commission. Maybe then we would see agenda packets before meetings, and maybe even real discussion in the Commission meetings. Demarcus Marshall is running for re-election in Lowndes County Commission Superdistrict 4 (east). Superdistrict 5 (west) is not up for election this year. Joyce Evans won again last time in District 1 (most of Valdosta and Naylor). Who will run for Lowndes County Commission seat 2 (North, including Hahira and north Valdosta)? Who will run for Lowndes County Commission and 3 (South, also including VSU)? You can help elect the two Democrats running for U.S. Congress who have spoken at LCDP meetings. To find out which district you are in, see Georgia MyVote page. This is not an election year for U.S. Senate for Georgia, but you can help elect a U.S. Representative, or two!